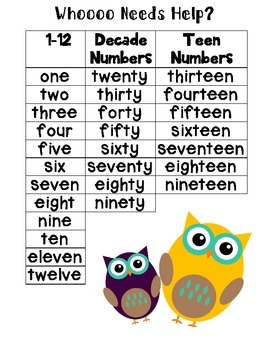 This is a great way to help your students who struggle with writing three digit numbers in word form. The students just cut apart the number words and place them in rows of "Numbers 1-12", "Decade Numbers", and "Teen Numbers". 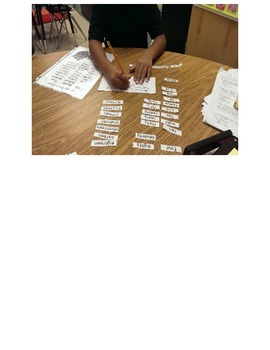 Then show the students a 3-digit number and allow them to manipulate the number words to form the word.